What has jazz improvisation to do with action research? Can Sherlock Holmes bring new mysteries into action research? Which ethical questions are central to action research? And should all educational activity be based on action research? These are some of the topics taken up in this book, which aims at presenting action research’s many interesting topical aspects. The book contains articles of a more theoretical nature as well as others that are based on actual action research projects. 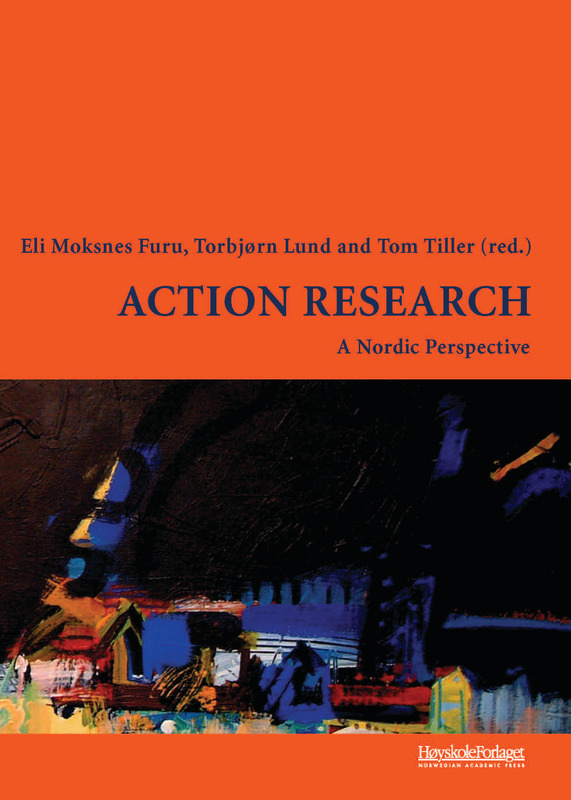 Action research is written for researchers and practitioners who are concerned with practical research in general and action research in particular. Most of the contributions come from researchers at the University of Tromsø, Institute for Pedagogics and Teacher Education. In addition, there are articles from collaborative partners employed at other universities in both Norway and Sweden. The book is introduced with a foreword by Professor Stephen Kemmis from University of Wagga Wagga, Australia. Tor Vidar Eilertsen er dosent i pedagogikk ved Institutt for lærerutdanning og pedagogikk ved Universitetet i Tromsø – Norges arktiske universitet. Eilertsen har hovedsakelig hatt sitt ståsted i lærerutdanningen og med aksjonsforskning som en fellesnevner for sin forskningsvirksomhet. Torbjørn Lund er førsteamanuensis i pedagogikk ved Universitetet i Tromsø – Norges arktiske universitet. Han er opptatt av skoleutvikling og har de senere årene vært opptatt av å utvikle og forske på skoler i nettverk. Hans arbeid har hatt aksjonsforskning som utgangspunkt, og han har skrevet om ulike modeller for nettverk og hvordan ideer skapes og utvikles i nettverk mellom skoler.